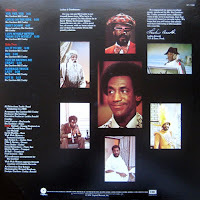 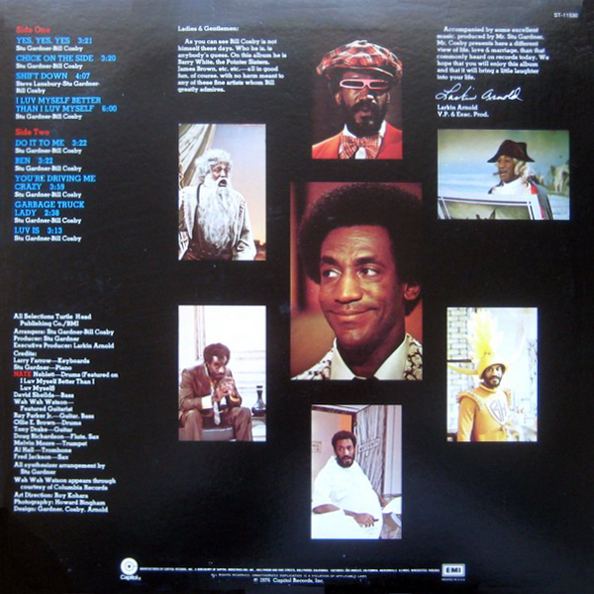 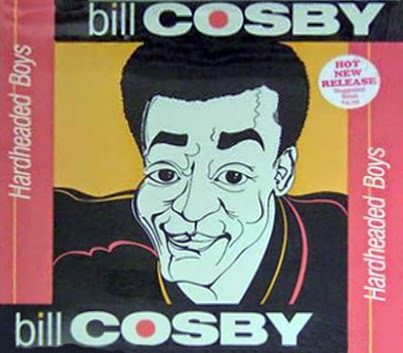 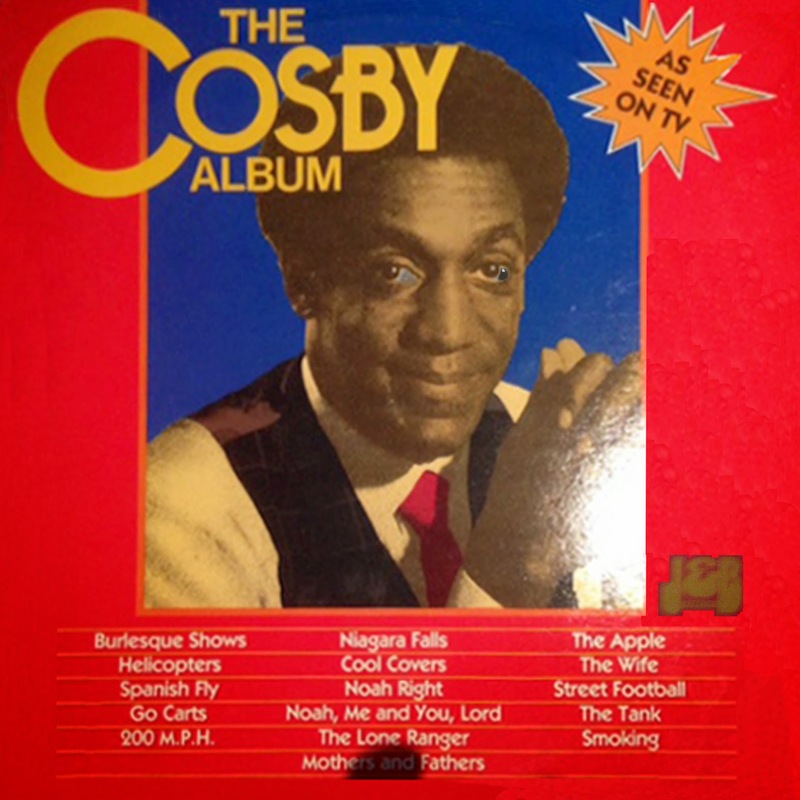 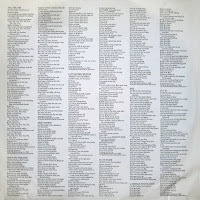 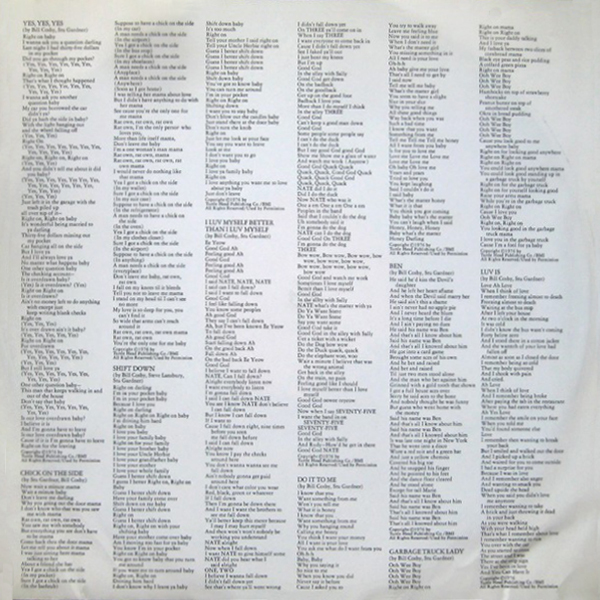 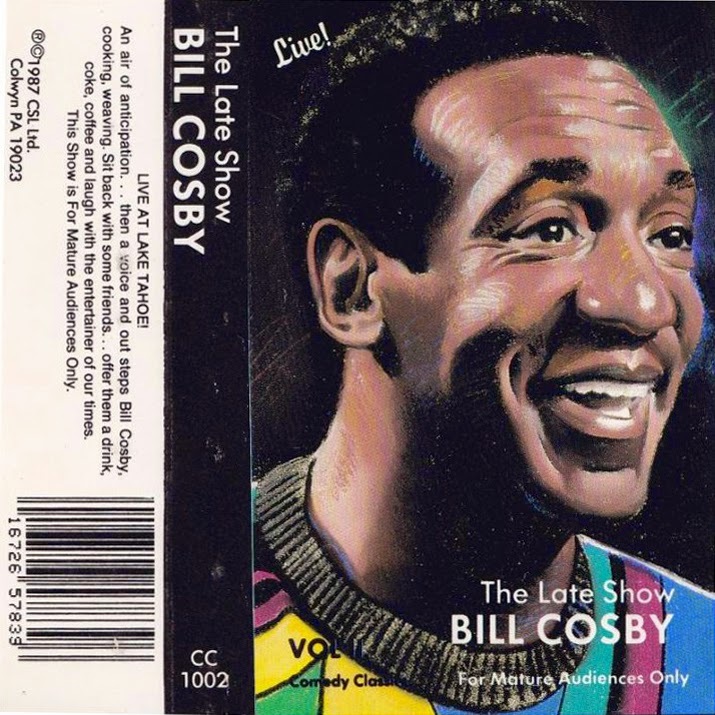 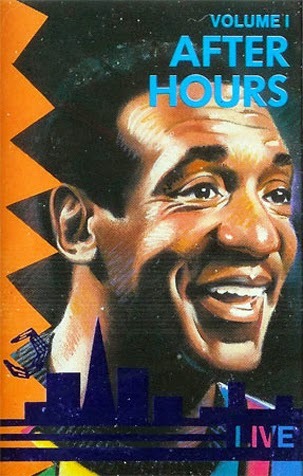 For nine years, Cosby released at least one album per year since 1964. 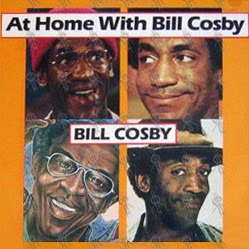 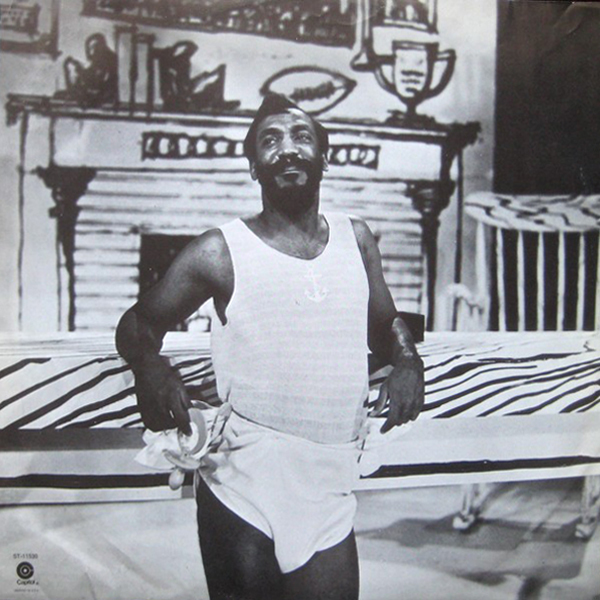 After a three year hiatus, this was his first comedy album since 1973's "Fat Albert" and he wouldn't return to a full-fledged stand-up album again until "My Father Confused Me... What Must I Do? 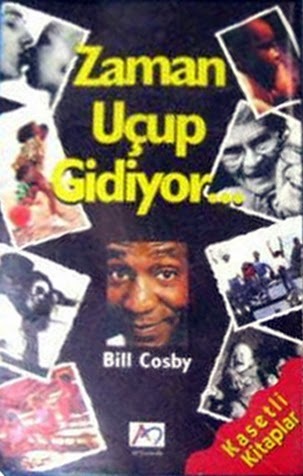 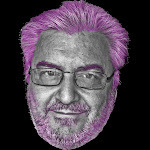 What Must I Do?". This is also his first album for Capitol Records. 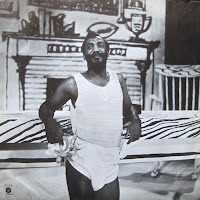 In this, his fourth musical album release, he parodies various rhythm and blues artists including James Brown and Barry White. The songs were written with producer/keyboardist Stu Gardner. 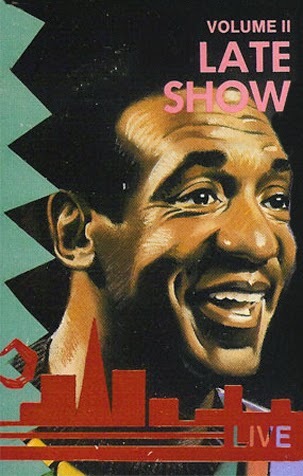 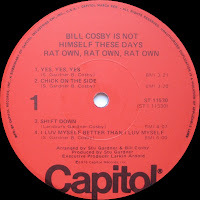 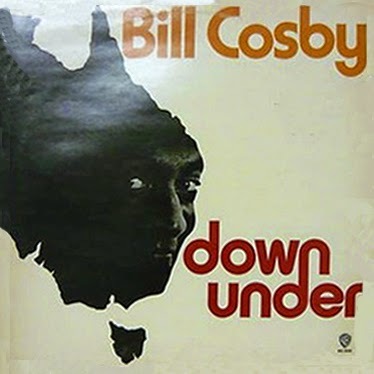 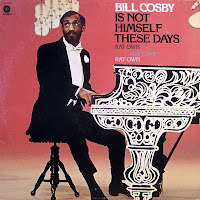 0 comments on "Bill Cosby - Bill Cosby Is Not Himself These Days Rat On Rat On Rat On 1976"